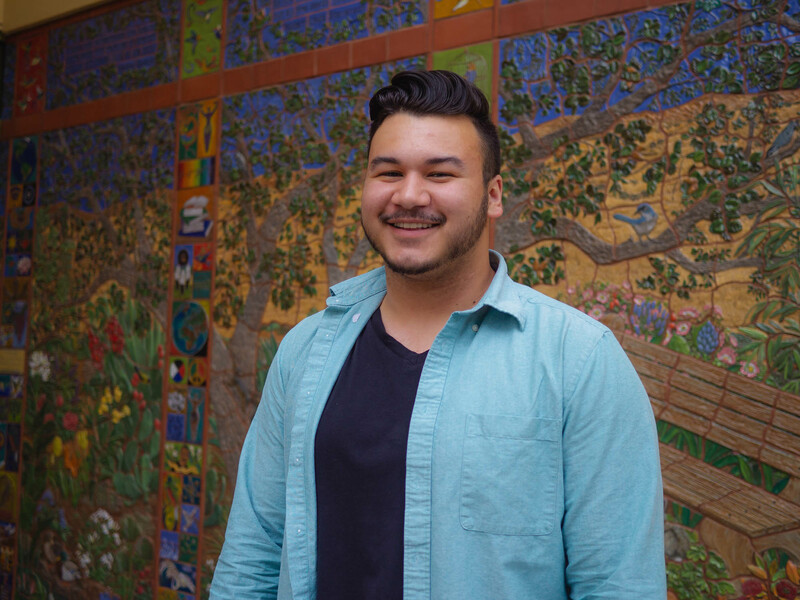 Like many animal biology majors, Jordan Lara chose UC Davis because he wanted to become a veterinarian. But a class in Chicano studies led him down a new and unexpected path. “I took CHI 10 [Chicano studies] and I just immediately fell in love with the subject,” Lara said. The course introduces students to Chicano history and heritage, as well as the current economic, political, and social complexities facing Chicanos in American society. “I had no idea what the Chicanx identity was before I took this course, and it honestly just really resonates with me,” Lara said. Lara grew up in Temecula, California, and said he did not have a close relationship with his father, who is from Mexico. In Chicano studies, “I found my first-ever identity that made me feel comfortable and confident in saying it out loud,” Lara said.